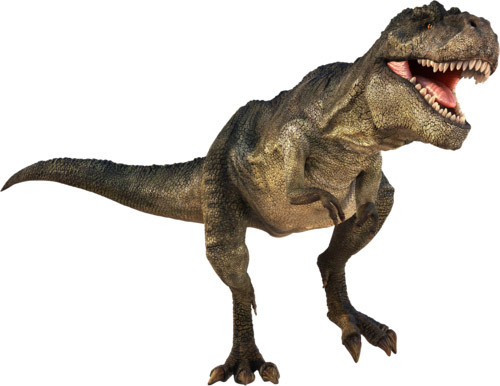 Dinosaurs lived on Earth for 150 million years. We've been around for just 0.1% of that time. 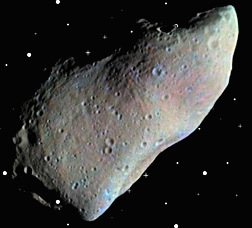 Many scientists believe that an asteroid hit the Yucatan Peninsula of Mexico 65.5 million years ago and caused or contributed to the extinction of dinosaurs. 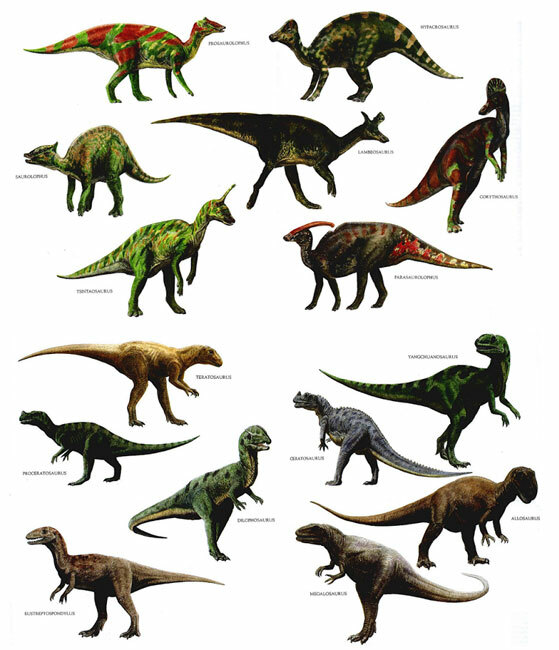 The estimated number of dinosaur species that existed in the Mesozoic era is between 1,543 and 2,468 species. The longest complete dinosaur is the 27 meters (89 feet) long Diplodocus, which was discovered in Wyoming, U.S. 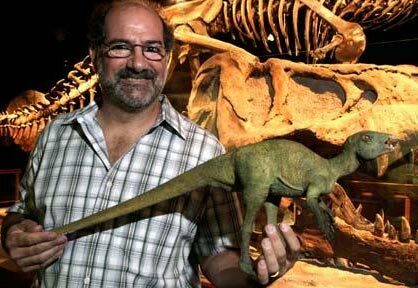 The smallest known dinosaur was about four inches (10 cm) tall and weighed less than a chihuahua. While dinosaurs were ancestrally bipedal, many extinct groups included quadrupedal species, and some were able to shift between these stances. 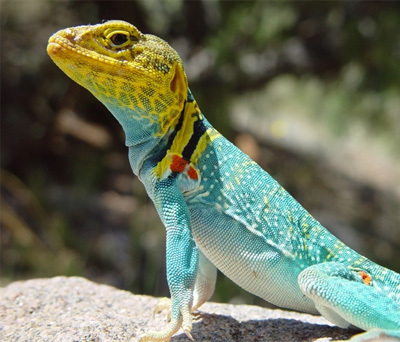 The word "Dinosaur" comes from the ancient Greek and means "terrible lizard". If Earth's history were condensed into 24 hours, life would've appeared at 4am, land plants at 10:24pm, dinosaur extinction at 11:41pm and human history would've begun at 11:58:43pm. 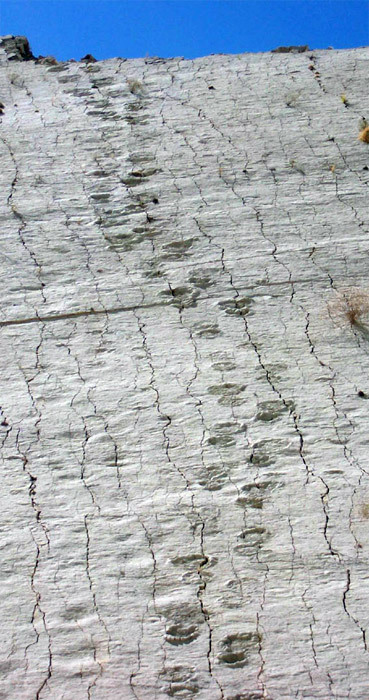 There's a limestone cliff with over 5,000 dinosaur footprints in Bolivia, with many dating back 68 million years. In 2015, a 4-year-old searching for fossils found 100 Million-Year-Old Dinosaur Bones. One of the smallest dinosaurs discovered had the size of a chicken and ate insects. Mammals remained relatively small until 65 million years ago, when the demise of the dinosaurs gave them a chance to survive. Dinosaurs often swallowed large rocks. These rocks stayed in the stomach and helped them grind up food. 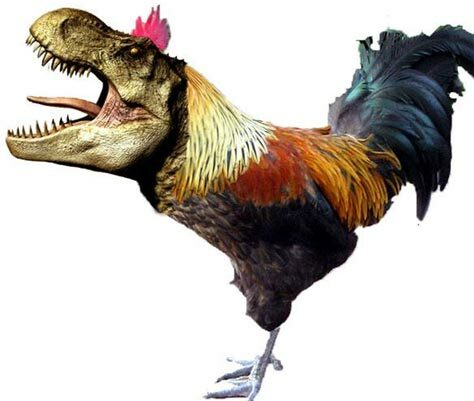 40% of Americans think that humans and dinosaurs lived at the same time. 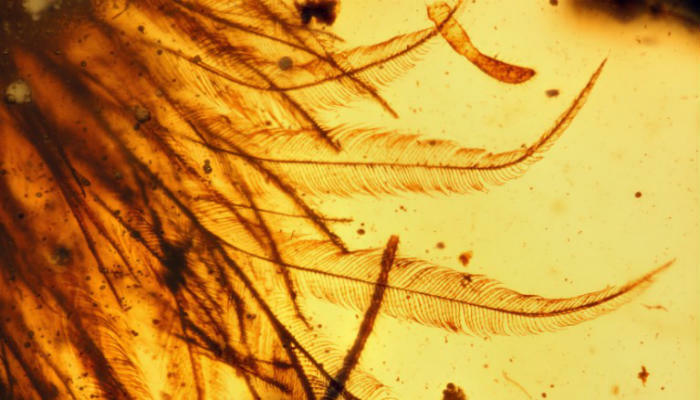 Dinosaur feathers aren't just visually apparent in fossils, but have actually been found preserved in amber. 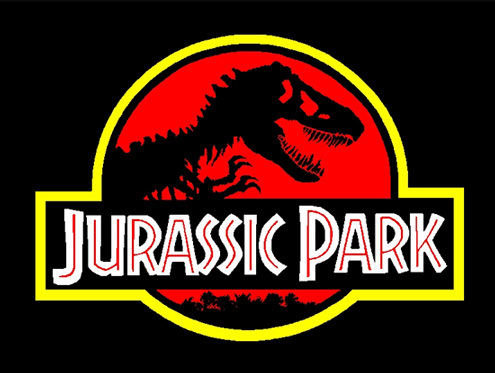 Despite the title, most of the dinosaurs from "Jurassic Park" lived during the Cretaceous period. Villagers in central China have long been using dinosaur bones as medicine, thinking they were from dragons. 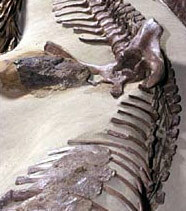 Fossils demonstrate that some dinosaurs slept with their heads tucked under their arms. 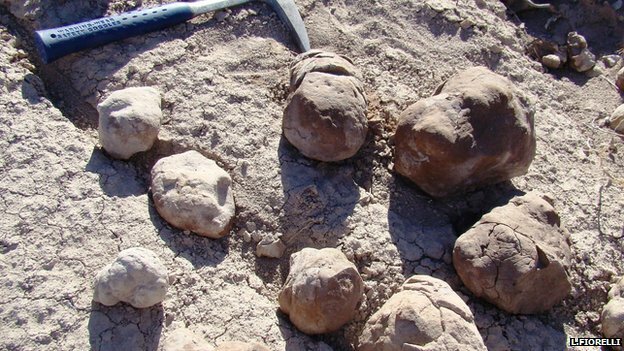 At least 71% of dinosaur fossil records remain to be discovered, according to a 2006 study. 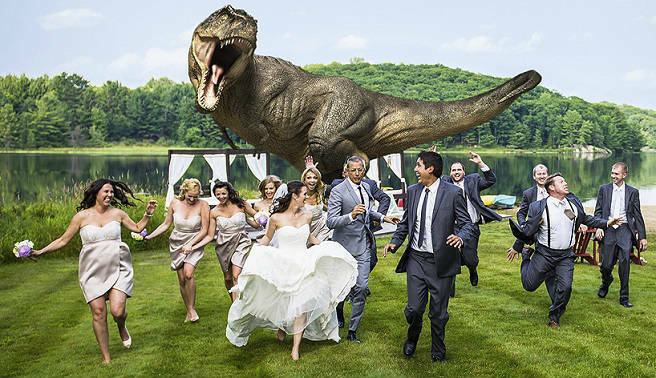 We don't actually know for certain whether the T-Rex was warm or cold blooded. 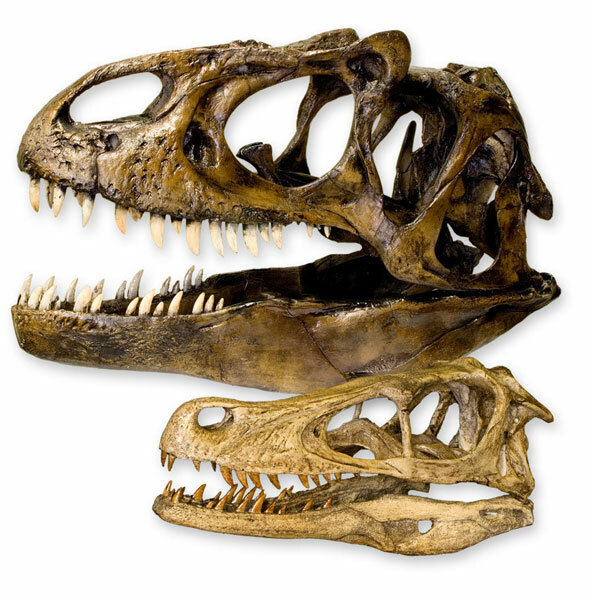 Dinosaurs didn't roar; they may have mumbled with their mouths shut, research suggests. 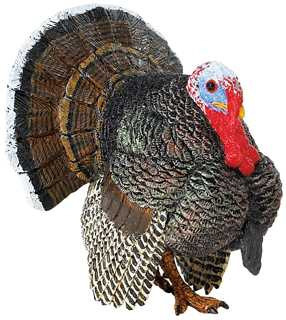 Velociraptors were no bigger than turkeys. 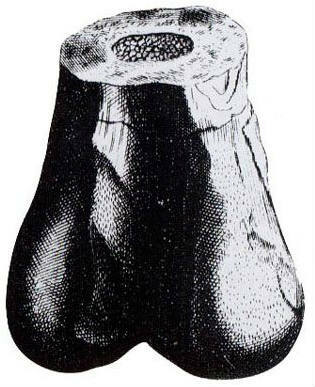 The first dinosaur to be named was called "Scrotum humanum" because of the found bone's resemblance to a pair of human testicles. Scientists discovered a dinosaur tail perfectly preserved in amber in 2017. It's full of feathers.